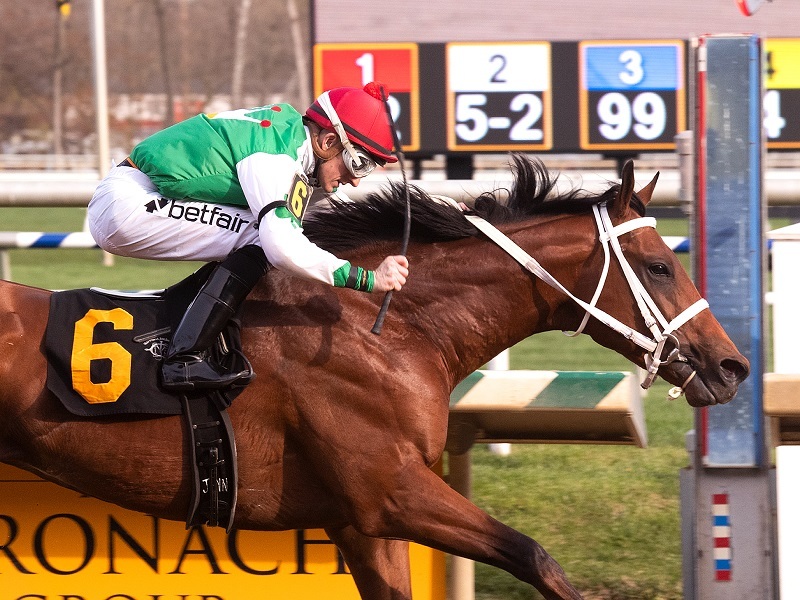 Diamond King: The connections of Afleet Alex and Smarty Jones join forces here more than a decade later looking for a Preakness renaissance for owner Cash Is King Stable and trainer John Servis. The Federico Tesio Stakes winner had a decided class edge in his “Win & You’re In” prep for the Preakness, but now will be the one on the rise. A winner from 5 ½ furlongs to 1-1/8 miles, he’s got sustainable early speed that will put him in the mix early and we will see how far he can last. With potential Preakness pace pressure from Justify, Quip, Sporting Chance and perhaps others, that makes his upset chances reduced, given his running style.